Margret, a tunneling engineer, is called to deal with a new subway line in Prague that started to fail because of a large earthquake fault. When a dynamite is detonated in a nearby construction, it definitely sets off the earthquake fault and collapses the tunnel . The entire subway system crashes. 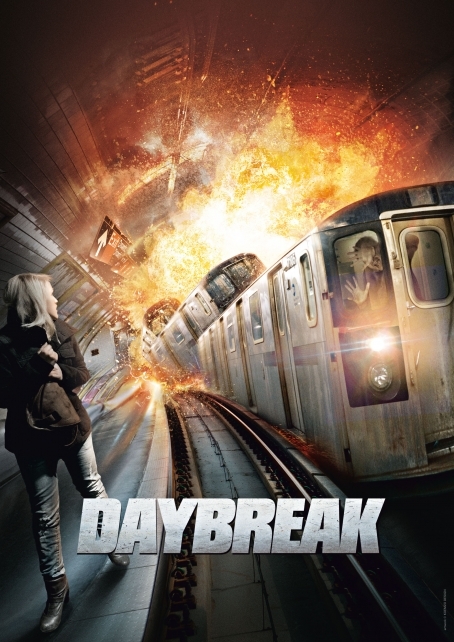 When Margret realizes that her son Michael is trapped in a subway car, she has no choice : She must venture deep into the tunnel to save her son against all the official warnings.